Why is it when it comes to business plans, marketing plans and pitch decks we understand the concept of planning; understanding the state-of-play, the marketing opportunity and how we plan on getting. Yet with digital overwhelming making the bulk of marketing budgets now, why do businesses and brands have an actual documented digital strategy? By conservative estimates, less than 50% of Australian businesses do. This free eBook is a re-purposed presentation we presented to hundreds of marketers at a recent event in Sydney. You’ll learn the most practical, up-to-date and efficient methodology to create a powerful digital marketing strategy whether you’re a start-up or a Marketing Manager of multi-national. The best bit? 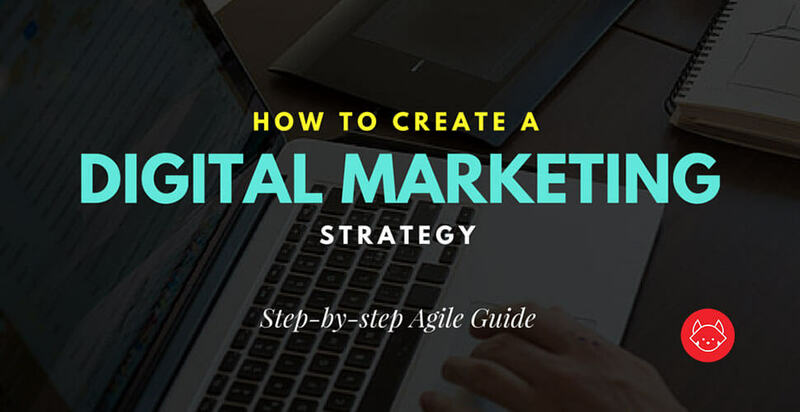 The Agile Digital Marketing plan is not 20 pages, won’t take you a month to create and can be executed within a week. All tough, no fluff. • How brands conduct digital situational analysis audits and how to gauge the digital competition.